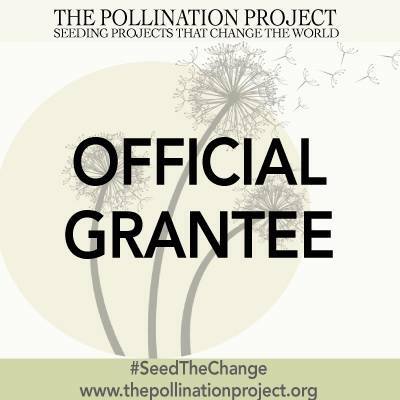 Humbled and grateful to receive a seed grant from The Pollination Project. Their generous support will allow us to continue shipping supplies to the Caribbean. 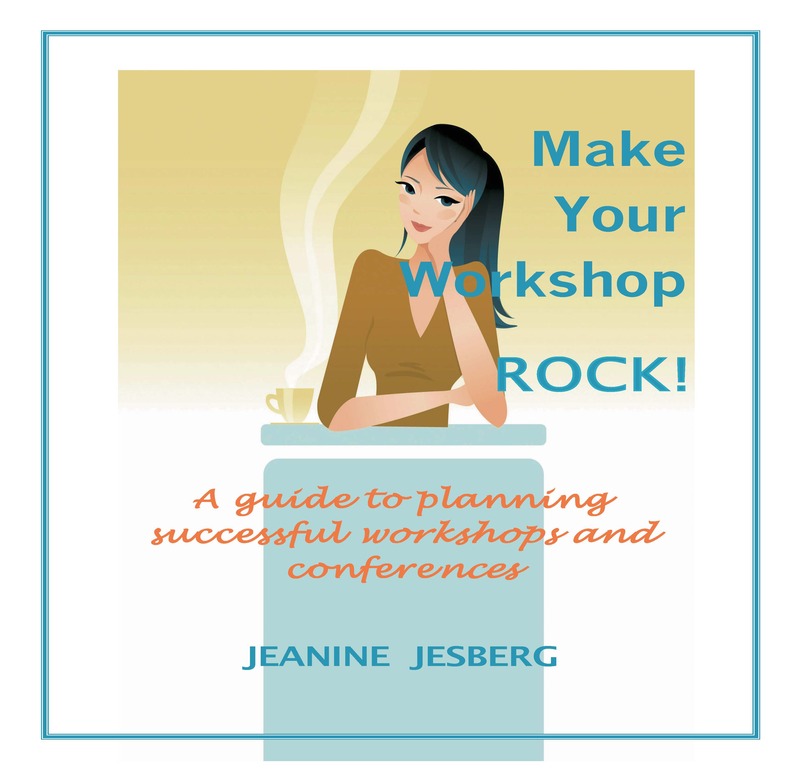 We are honored to be included in their group of grantees…truly inspirational folks. Check out the grant announcement from The Pollination Project!